Indulge in the World of Luxury in your own private Holiday Villa. Located in Malindi at the North Coast, this villa consists of 3 bedrooms all en-suite and sleeps up to 7 people, a spacious lounge with TV and DSTV, a fully equipped kitchen and a terrace, and a fantastic private pool at your doorstep. 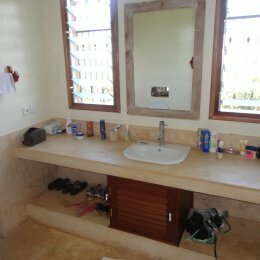 Complete privacy on a private compound, just a few minutes drive to the centre of Malindi. 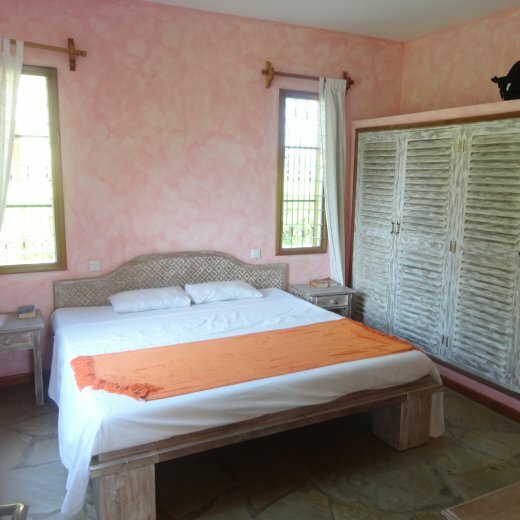 The Villa comes with a cleaning lady and has 24 hours security. In Malindi you will find all kinds of seafood restaurants, beach-clubs, water sports, shops etc, all together in a very holiday style village which gives you the best relaxing times. For the night-life you will find all kinds of clubs and bars, and weekly beach party’s too.